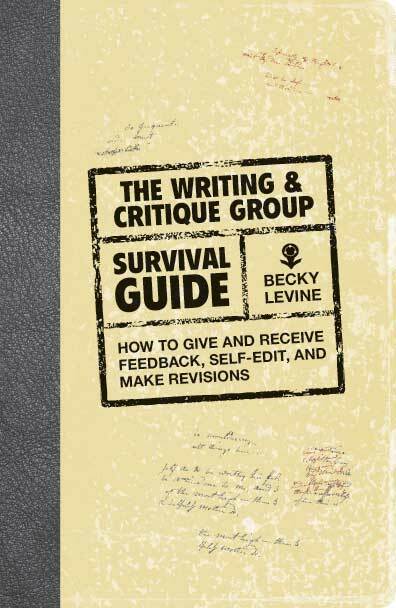 Since most of our members haven’t experienced an actual critique session, I thought it be good to devote a session to prepare them for their first ever critique. 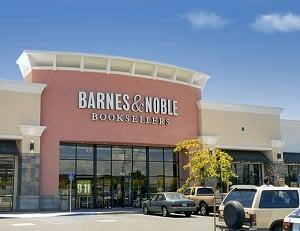 So on August 11, 2010, We had our second meetup at Barnes & Noble, Manhattan Beach. The free (and ample) parking spots were a bonus compared to the massive interior of the bookstore and the spacious Starbucks coffee shop. I had asked several members to show up earlier than the others to help me set up. Of course, they had no idea what they were really in for. I sprung the surprise once they were all assembled: they were going to be part of the first ever Torrance Children’s Book Writing Group Leadership Team. After getting over the surprise, they eagerly went to their roles. They helped with the sign-in ---distributing nametags and membership forms to the members who were joining us for the first time. They also helped collect fees to help with the materials and the monthly website fee. When he had all bought our drinks and snacks, we settled around the tables and began the introductions. We shared our names, what we were currently writing or what we hoped to write, and answered the question we had drawn from a box. The box was filled with questions like: “What’s the one book you would like to have with you if you were stranded on an island?” Aside from being a great way to get to know people, the questions might help spark the next story idea. Since we had five new members, I had to re-introduce the group. I told them we would have writing sessions, critique sessions, discussions on various writing books and children’s books and much more. I also shared some writing events that they might be interested in attending, such as the UCLA Writer’s Faire on August 22nd, and the various book signings at Borders. After these announcements, we dove into the Writing Worksheet. The questions on the worksheet helped us reflect on our writing past, our current skills as writers, and helped us set writing goals we wish to achieve. Once we shared where our writing goals and dreams, I told them we had to do something about it. If we want to get published and accomplish our goals, we needed to take ourselves seriously. After all, if we don’t take our own dreams seriously, who else will? One way to take our writing goals seriously is to make time for writing and other writing related activities. 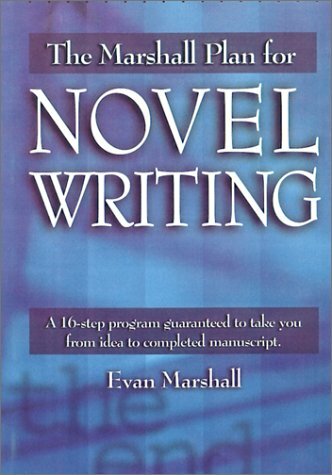 I gave out the following worksheets based on Evan Marshall’s Marshall Plan for Novel Writing. To help us develop discipline and routine as writers. I also gave out a handout about word length in children’s books, based on Cynthea Liu’s book: Writing for Children and Teens: A Crash Course (How to Write, Revise, and Publish a Kid's or Teen Book with Children's Book Publishers). The second part of our meetup was devoted to preparing for the critique session itself. Some of us shared our critique experiences. Others, who hadn’t yet been to a critique session, shared what their expectations were. We also went through the critique guidelines I had prepared. After reading through the guidelines for both writer and critic, we proceeded to plan our major critique. We agreed that we should all get to read each other’s writing samples. In order to do that, we would have five people critiqued during the next meetup, and the others would be critiqued in the following sessions. We also agreed to email everyone our writing samples on or before the 30th of August, to give our fellow scribblers time to make notes on each one before the meetup on September 4th. We ended the meetup half an hour later, our binders filled with worksheets and hand-outs, and our minds crammed full with new information. 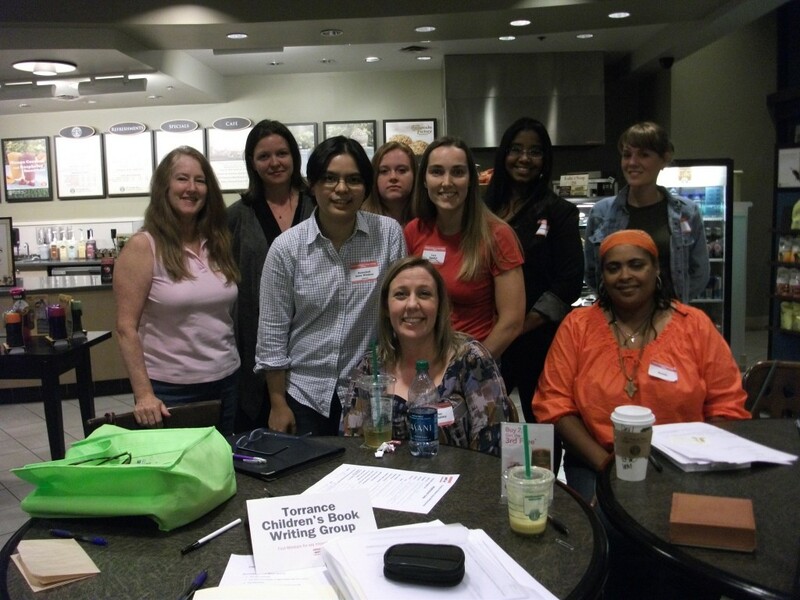 Last month (partly because I was missing our SCBWI Westside Schmooze and partly because I wanted to join a writing group close to home), I went on meetup.com and started looking for writing groups near where I lived. I saw a couple of groups close by and decided to check out their webpages. The groups I found seemed interesting and very helpful, but I wanted something a little bit more focused on writing for children. Toni Morrison said: “If there's a book you really want to read, but it hasn't been written yet, then you must write it.” I thought the same idea would apply to a writing group. So, since I couldn’t find writing groups for children’s books writers close to my home, I decided to organize one. Of course, I didn’t know I had to pay just to organize a group on meetup. I thought, what the heckundefinedI’ve already spent all this time filling out the forms and thinking of what the meetup group would be about, I might as well go through with it. I opted for the monthly payment of $19.99 instead of the discounted annual rate. I figured, well, if nobody’s interested in joining, at least I can say I only spent 20 bucks. I was so happy, when days later, eight people join in. Now the group has seventeen members and I can only hope our little group grows even bigger. Our first meetup was held yesterday (July 20, 2010) at Mitsuwa Marketplace (on Carson and Western) in Torrance. Mitsuwa was a great place for our first meetup. There were lots of parking spots, and available tables in and around the food court area. Being the nervous organizer that I am, I got there at around 6:30PM to find a decent spot for our group and set up our table. I set up a little table-top sign that read “Torrance Children’s Book Writing Group Meetup” (I know, the name is awfully long, but it’s very informative), along with the sign-up sheet and a pen. I also prepared the business cards I wanted to give out and the cookies I baked especially for the meetup. After arranging the said materials on the table, I ordered myself a bowl of ramen and ate dinner while I waited for people to arrive. Of course, they arrived early and I had to greet each of them with a spoonful of noodles in my mouth. They were nice enough to wait for me to swallow my food before asking any questions. A few of us had come straight from work and hadn’t had dinner, so they went off in search of food while the rest of us sat down and talked. When the five of us were all seated at the table, we started the introductions. I took out a box I had prepared for the occasion. The box was filled with questions like: “What’s the one book you would like to have with you if you were stranded on an island?”, and “What is the one food you’d never want to taste again?”. I had everyone pick a question and answer it. I thought it was an interesting way to get to know one another. When everyone had their turn, I asked them to formally introduce themselves -– their names, the genre they were writing in and their current writing projects. After the introductions, I told them why I had decided to organize the writing group, and what my visions were in terms of what the writing group would accomplish. We would have critique sessions, discussions on writing books and children’s books, field trips to places that could inspire our writing, as well as writing practice sessions so we could develop our voice and style. 4. And finally, the Writing Worksheet, which lists questions that would help us hone in on our strengths, weaknesses and skills as writers. The Personal Goals Worksheet helped us realize that a writing group would help us become more focused and more determined to achieve our own writing goals. It would also help us get honest feedback from like-minded people, as well as help us make friends with fellow writers. We will meet twice a monthundefinedone meeting on a weekday (most likely a Tuesday or Wednesday), and one meeting on a weekend. Each meeting would last 2 hours. We will meet at the same place, unless we’re having critique sessions or writing lessonsundefinedin which case we will find a library or a house to have the sessions at. We will have activities such as critique sessions, book discussions, book reviews, writing activities, and field trips . All of the members present agreed that they would be happy to help out with a monthly fee of $5 to pay for the meetup website fees, snacks, drinks, and materials we would need for each session. Since we were only able to go through the first two worksheets owing to the lack of time, we promised to go through the remaining worksheets on our own and to attend next month’s critique session. Although only five of us were able to attend the meetup last night, we felt like we had accomplished a lot. We left Mitsuwa with new friends and a new passion for writing.